A historic Belfast inn has new owners from Beantown. 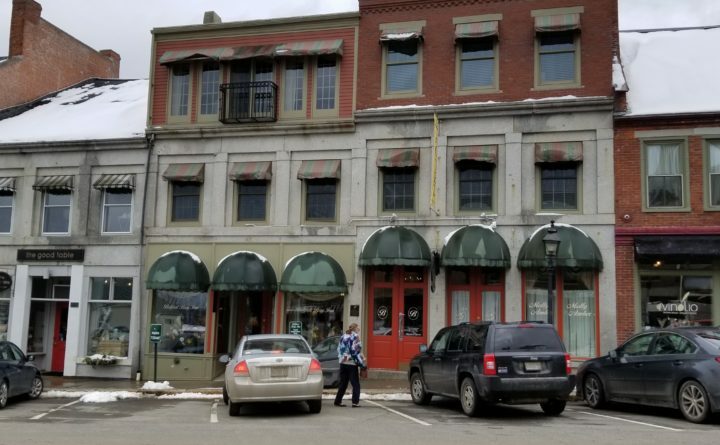 Clint and Susan Condon of Boston closed a deal to purchase the Belfast Bay Inn from current owners Eddie and Judy Hemmingson on Thursday, according to a news release. The Condons, who have a second home in the midcoast, have been looking to purchase a Belfast property for a while, according to the release. They plan to continue operating it as a luxury boutique hotel, but plan to renovate the building’s exterior. The eight-room inn is ranked in the top 25 small hotels in the United States by TripAdvisor. The Hemmingsens had owned the property since 2005, when they launched a major renovation to convert the building into an upscale boutique hotel. Prior to buying the Belfast building, they ran the Bluenose Inn in Bar Harbor from 1979 to 2000. Last year, the Hemmingsens purchased Bar Harbor’s landmark Ullikana Inn for $2.15 million, according to MaineBiz. The Belfast Bay Inn sale price wasn’t disclosed, but the city assesses the property at just under $1.5 million, according to municipal records.